If you are suffering from the hazy, cloudy vision associated with cataracts, and you have a refractive eye condition such as near-sightedness, far-sightedness, or astigmatism, you are probably weighing up your options regarding possible treatment. Having vision problems can be extremely frustrating and inconvenient, so you will undoubtedly be looking for the most effective treatment possible. Many people wonder if LASIK surgery can also correct their cataracts. Unfortunately, this is not the case. LASIK is a treatment for refractive vision problems caused by an irregular shape of the cornea. LASIK works by reshaping the corneal tissue, which corrects the way that light focuses on the retina and provides a clearer image. People who have refractive vision problems often find that LASIK is successful in helping them to reduce their reliance on prescription eyewear. In contrast, cataracts are a condition that affect the natural lens of the eye. It is believed that they are caused by age-related changes to the protein in the eye, which clumps together in groups causing spots of haziness in our vision. As such, cataract surgery is a treatment focused on interchanging the natural lens of the eye with an artificial replacement with nothing to do with the cornea. Regrettably, cataracts also tend to worse as we get older. Unfortunately, LASIK is not normally recommended for patients who have cataracts, as their vision will continue to be disrupted by them, regardless of whether or not their cornea is reshaped and their refractive problems have been addressed. The only exception to this is in the case of small, congenital cataracts which are stable and not significantly affecting your vision, but in this instance, LASIK can only be recommended by a qualified and professional eye surgeon. Is there anything I can do to address both my cataracts and my refractive eye problems? If you have age-related cataracts that are worsening over time, and are also reliant on prescription eyewear to correct refractive vision problems, you may be able to address both problems using premium intra-ocular lenses (IOLs). These both replace the natural lens of the eye, and they can correct refractive eye problems. The procedure is known as refractive lens exchange, and it is virtually identical to cataract surgery. There are a variety of different IOL’s available, and Dr. Goel will be able to make a recommendation as to which is right for you based on your individual needs. 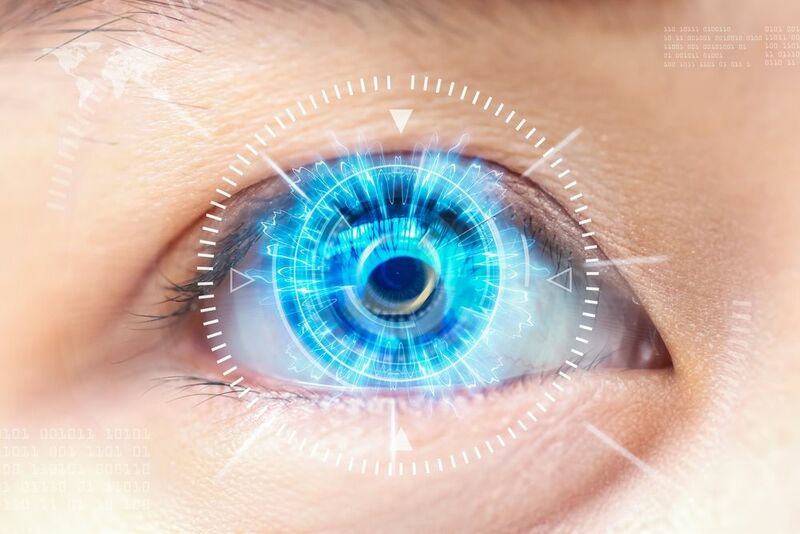 Although LASIK cannot be performed in place of cataract surgery, there is a solution. If you have cataracts or a refractive eye problems,make an appointment with our experienced team today to find out more about refractive lens exchange at 410-656-6400.